One may ask, what makes the Avivie’s ingredients so special? Everyone knows that the Dead Sea minerals, essential oils, extracts and other natural components are not unique. But thanks to discoveries of our best specialists, dedicated to research of the ageing problems and beauty care, the Avivie components now have unique properties. They find unique formulas based on the high-quality ingredients according to the exact manufacturing standard. Each ingredient is treated in such a way that in combination they have a maximum effect on the problem areas. It is not only the quantity and the uniqueness of the ingredients are important, but also their interaction with each other. Learn more about the properties of exclusive ingredients. 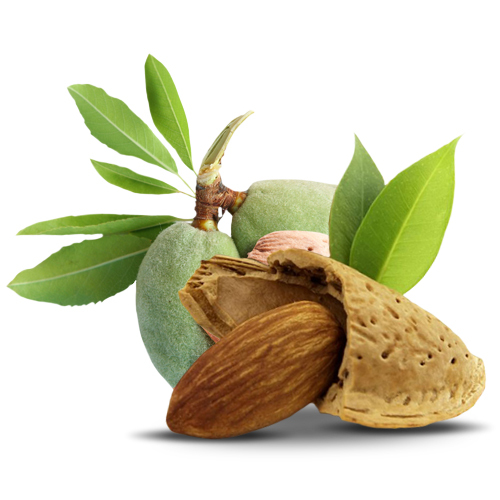 ALMOND OIL — is widely known for its anti-stress properties. It slows down the aging process and reduces the irritation of the sensitive skin. This is a great source of vitamins E and B complex, able to saturate and soothe at the same time. Regular use of this almond oil recovers the defense mechanisms of the cells. ROSE HIP is a natural antioxidant. You can hardly find anyone who doesn’t know about their benefits, however, beauticians emphasize on their ability to smooth out wrinkles and give your skin a smooth texture. 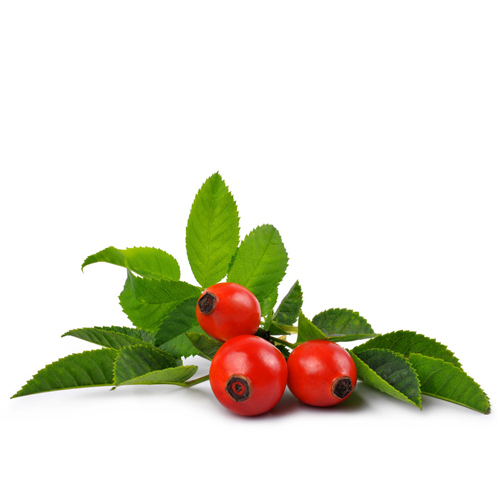 Rosehip does not just tone up, it also renews your skin. Withering skin cells are able to restore their structure and functions, delaying the effects of skin aging. Regular application stimulates the skin defense system at the DNA level. AVOCADO is some kind of rejuvenating fruit used in cosmetology. 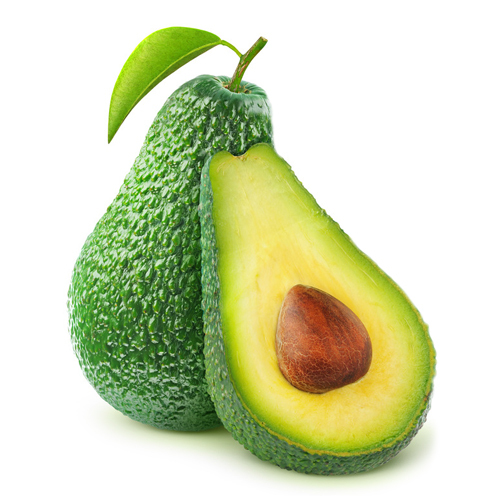 Moisturizing concentrate fatty acids are obtained from cold-pressed avocado. Fats of avocado are similar in structure to our skin. As a result mostly all useful components contained therein are not only absorbed in the skin layers but also soaked up in a natural way. ALOE VERA – you must have heard a lot about its regenerative and soothing properties, but not so many people know that the juice constrict pores, smoothes complexion and makes the skin matte. 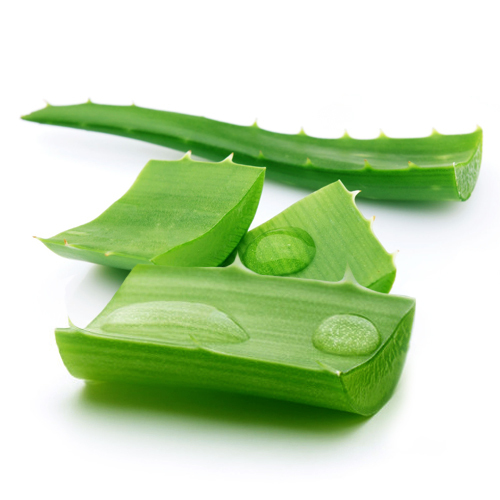 The antibacterial properties of aloe juice contribute to the treatment of acne. Antibacterial and regenerating properties of aloe that were increased manifold due to own exclusive formulas of the scientists of Avivie enable creams to deal with the unpleasant surprises expeditiously. Regular application of the extract smoothes your wrinkles and tones up your skin. 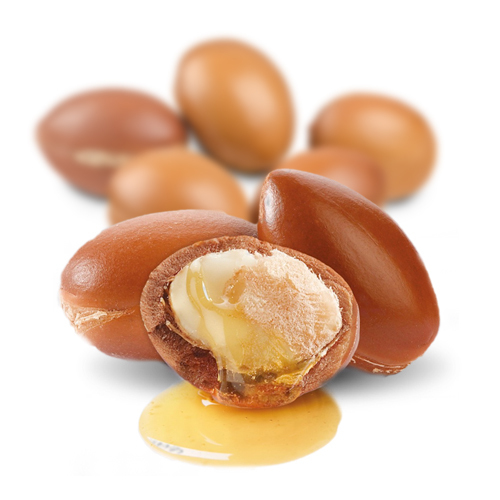 It is considered that ARGAN OIL is one of the most expensive components and it’s used in all premium cosmetics and exclusive products, which immediately draws attention to them. It gained popularity not only for its abundance of the fatty acids but also for its active vitamin cocktail. It prevents your skin from overdry and weather and also prolongs youth, helping to avoid unnecessary stress. The Dead Sea Salt is so unique and deserves attention. Note that the Dead Sea salts have a huge amount of trace elements, minerals and other useful compounds, the regular use of which clean and nourish your skin with vitamins, whilst remove your deep wrinkles. 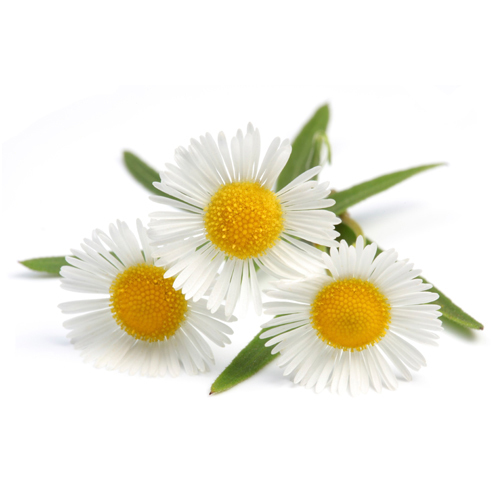 Chamomile extract– cosmetologists have a gust of chamomile’s capability to whiten skin, giving it a youth and elasticity. A key condition for the efficient use of this extract is a regular application. If at the beginning of the course chamomile just cleanses and saturates, then with time its rejuvenating effect becomes increasingly pronounced because of the general improvement of the skin. 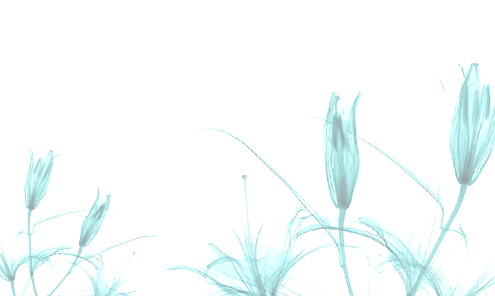 This effect is increased when combined with aloe vera juice. Peptides — are very short pieces of proteins that can penetrate the delicate skin of eye zone. In fact, nanoparticles can penetrate deep into the tissue structure and localize in the damaged cells. Peptides have no their own DNA, therefore, penetrate into the skin around the eyes. 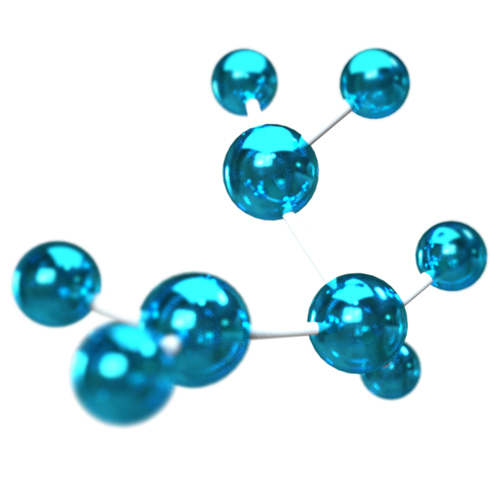 Peptides can penetrate the skin’s protective barriers and get to the deeper layer. This makes the peptides effective in improving your skin’s appearance, because they contribute to healthy cell layer regeneration. In fact, your skin cells, enriched with essential elements, rejuvenate themselves and your body does not need to deliver some additional resources any more. 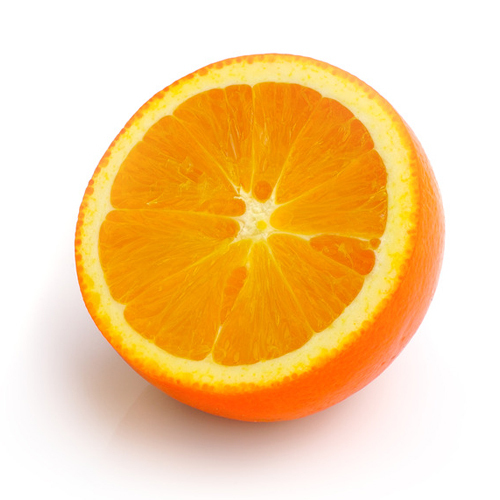 Orange oil is an excellent remedy for the effects of acne, pigment spots, wrinkle reduction. Its ability to remove toxins from the body, tone up and moisten the skin was duly appreciated by scientists of company. Of course, only natural ingredients should be used to improve the skin renewal and there is a simple rule — is a regular application of our product for 2 months. Just follow our recommendations and your body will launch defense mechanism that gives your skin some environmental protection. The salts of the Dead Sea have an interesting feature, in conjunction with peptides and dipeptides that increase inner and outer effect that allows for the cells to make maximum use of the resource in the DNA. 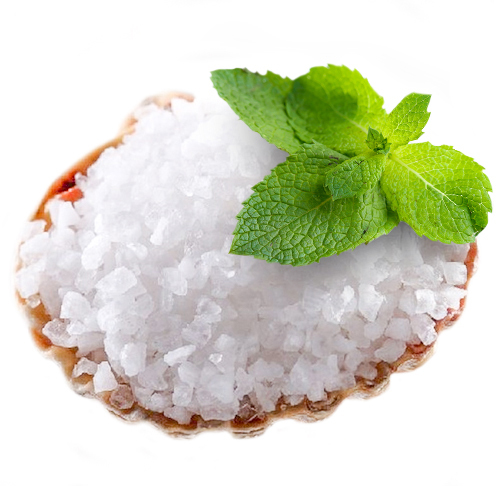 Learn more about health properties of the salt and mud from the Dead Sea following the link.